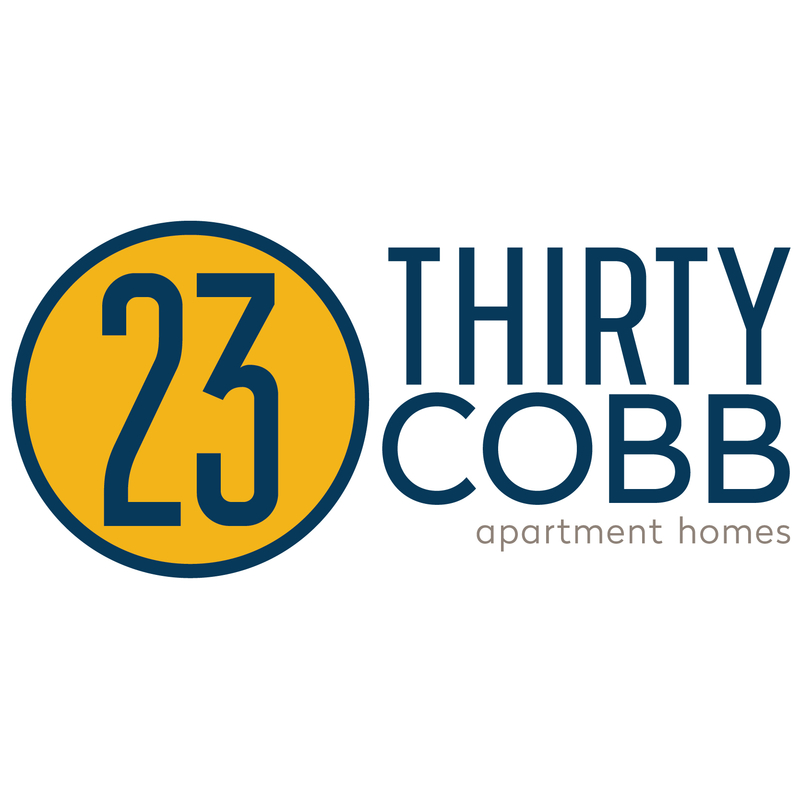 23Thirty Cobb apartments are located conveniently in the heart of Cobb County in Vinings, Smyrna, GA. The community offers convenient access to I-75 and I-285 as well as the nearby Cumberland Mall. Our spacious 1 and 2 bedroom apartment homes feature full-size washer and dryer connections and cozy, wood burning fireplaces. Community amenities include a fitness center, pool with waterfall, lighted tennis courts, car care center and on-site laundry facility. Residents are invited to relax in the pool and enjoy free Wi-Fi in our common areas. 23Thirty Cobb is a pet friendly community, welcoming both cats and dogs with only a few breed restrictions.